Kawasaki-ZX14 LED Tail Light 2006-2013 here at Tobefast.com. This Custom Led Kawasaki Tail Light is an ultra-high intensity, high-performance, microprocessor controlled Integrated LED Tail Light for the 2006-2013 Kawasaki ZX-14R.This product is available as a complete plug and play unit with lens and OEM connectors. The NEW Soft Top for your Polaris Ranger RZR 800 is right off the designers work bench. 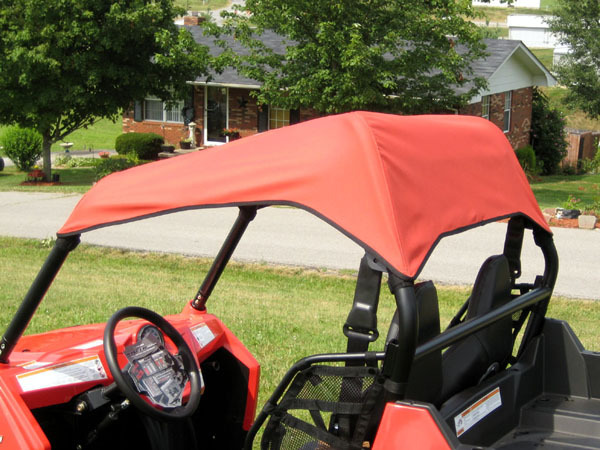 It protects you from whatever Mother Nature may throw your way.The Polaris soft top is made entirely of water and puncture resistant marine polyester.This Polaris RZR soft top is impregnated with color that WILL NOT FADE ! We have 5 different choice of colors to choose from at ToBeFast.com. 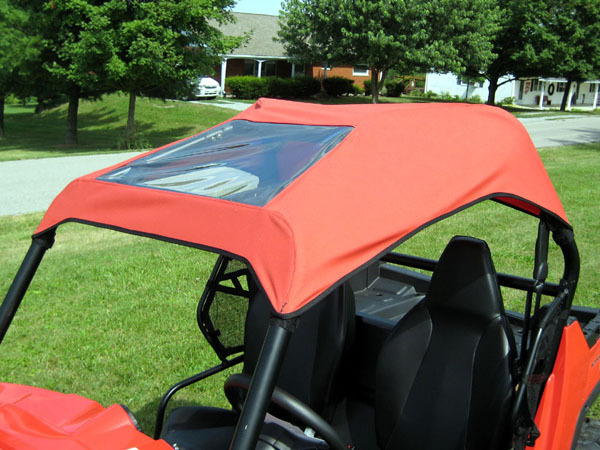 You can also get this Polaris soft top with a sunroof a full view of the overhead trees or night sky don’t pass this up. Bennche Bighorn 500 UTV Side By Side 2010 Model https://www.tobefast.com/bennche-bighorn-500-utv-side-by-side-2010-model-pr-10001904.html brought to you from ToBeFast.com. Our Bennche Side By Sides have broken all rules with the best in class price and warranty in the industry. Stop by our Pikeville Eastern Kentucky Location for a Test Drive on the all new 2010 Bennche Bighorn 500 Side by Side. ToBeFast.com has them in stock at all times Guaranteed. Bennche Bighorn 700 UTV Side By Side 2010 Model https://www.tobefast.com/bennche-bighorn-700-utv-side-by-side-2010-model-pr-10001905.html from ToBeFast.com. Our Bennche Side By Sides have broken all rules with the best in class price and warranty in the industry. Stop by our Pikeville Eastern Kentucky Location for a Test Drive on the all new 2010 Bennche Bighorn 700 Side by Side. Team McCoy ToBeFast has them in stock at all times Guaranteed. 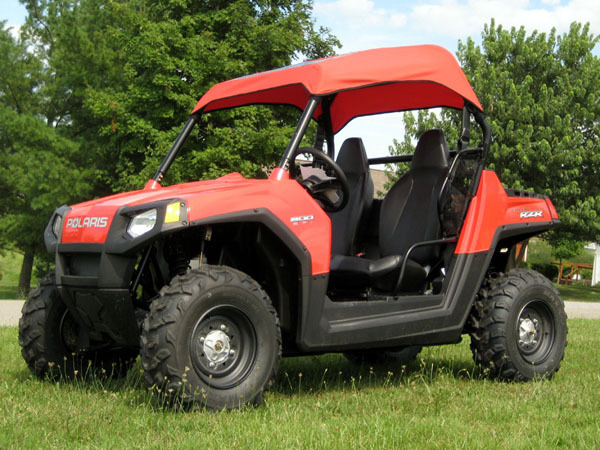 Bennche Spire 800 UTV Side By Side 2010 Model https://www.tobefast.com/bennche-spire-800-utv-side-by-side-2010-model-pr-10001875.html offered at an incredible price to you from ToBeFast.com. Our Bennche Side By Sides have broken all rules with the best in class price and warranty in the industry. Stop by our Pikeville Eastern Kentucky Location for a Test Drive on the all new 2010 Bennche Spire 800 Side by Side. Team McCoy ToBeFast has them in stock at all times Guaranteed. You are currently browsing the archives for the ATV UTV Off Road category.